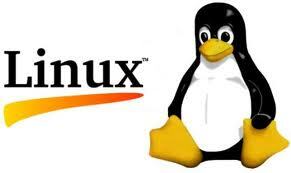 I just finished setting up a Linux machine that runs Scientific Linux 6. After testing it for a few days, I rolled it out for my users to use. A user later reported a strange problem with one directory. The directory was a NFS mount of an external server. For some reason, the owner and the group of every file and directory under that directory were both changed to Nobody and Nobody. I tried some suggestions from Google search, and they did not work. However, I did finally find the right article to solve this problem. This fix should apply to the NFS server. Edit /etc/idmapd.conf and make sure the Domain is set to the right domain. This setting was commented out before. The article suggested that the idmapd.conf should also be changed on the client to specify the right domain name. If changing the file on the server does not work for you, try changing the idmapd.conf file on the client, make sure they match, and restart the idmapd service on the client.